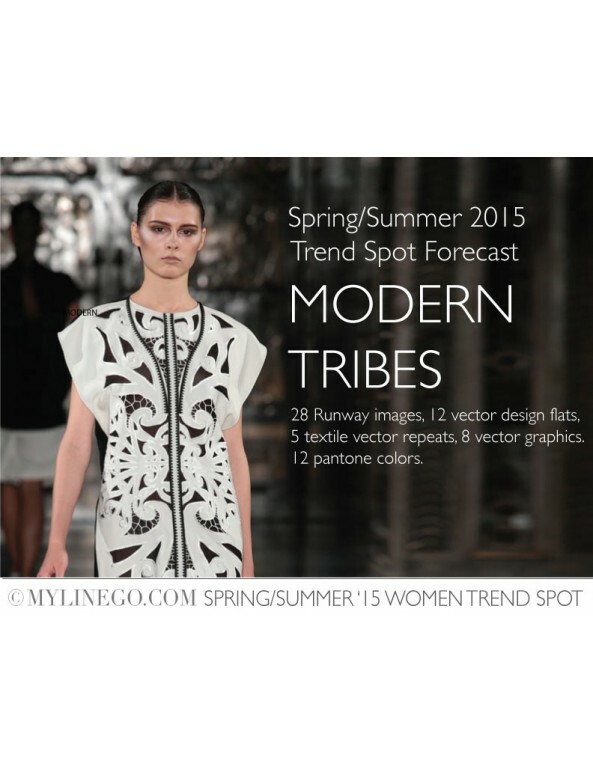 Spring Summer 2015 Women's Trend Spot features individual distinguishing fashion themes, which are recapped in picture sequences, serving as reservoir of ideas for new collections in the upcoming seasons. It is geared for fashion students, bloggers, boutique owners, private label manufacturers, small and indie designer labels. 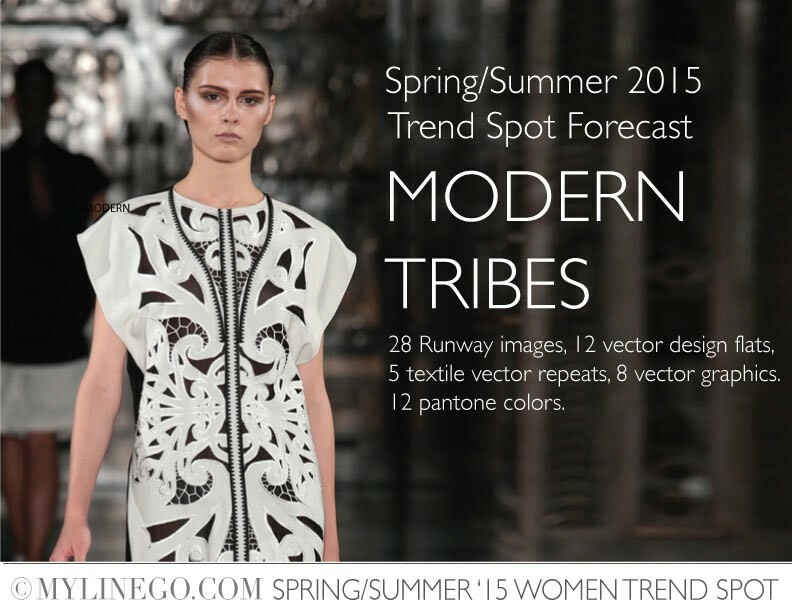 It provides a comprehensive report of one of the important trend themes in womenswear for the Spring/Summer 2015 season.